Filming in Lodi is almost as easy as saying "lights, camera, action!" Known as a wine country destination, Lodi's 85 wineries and prolific vineyards provide a spectacular backdrop for the film industry. 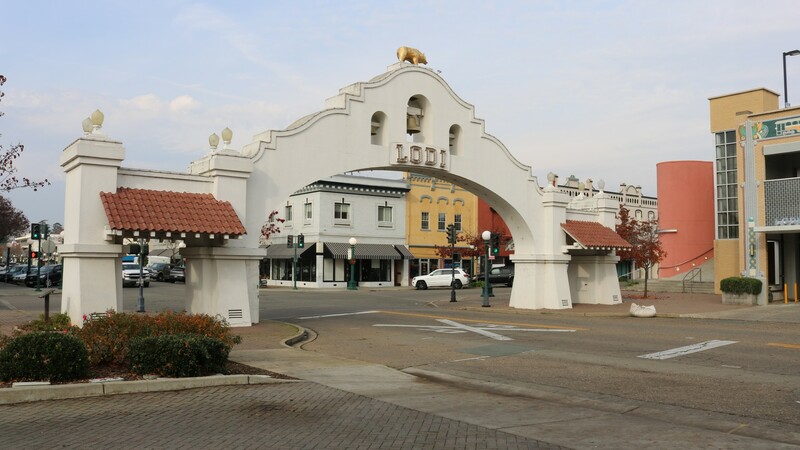 Romantic vineyards, elegant wineries, orchards and farmlands, a lake and river for water adventure, a small historic downtown with an iconic arch all make for a variety of genre filming opportunities. Lodi is a small community of around 60,000 located in the Northern Central Valley between I-5 and Highway 99. Lodi is just 35 miles south of Sacramento and 85 miles east of the Bay Area. Conveniently surrounded by Yosemite, South Lake Tahoe, and the Central Coast.